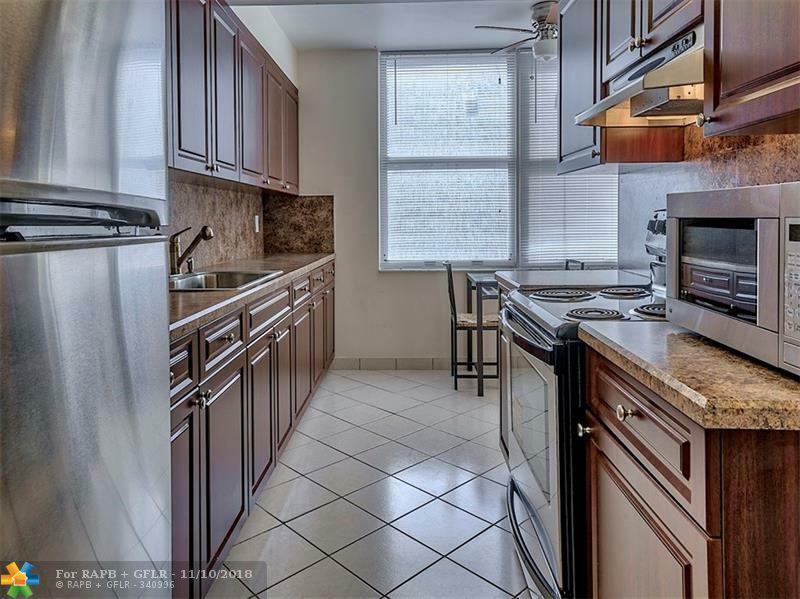 DOLLAR FOR DOLLAR This UPDATED and MOVE IN READY 2 bed 2 bath condo with FLOOR TO CEILING WINDOWS OFFERS THE MOST OCEAN VIEWS PER SQUARE FOOT! 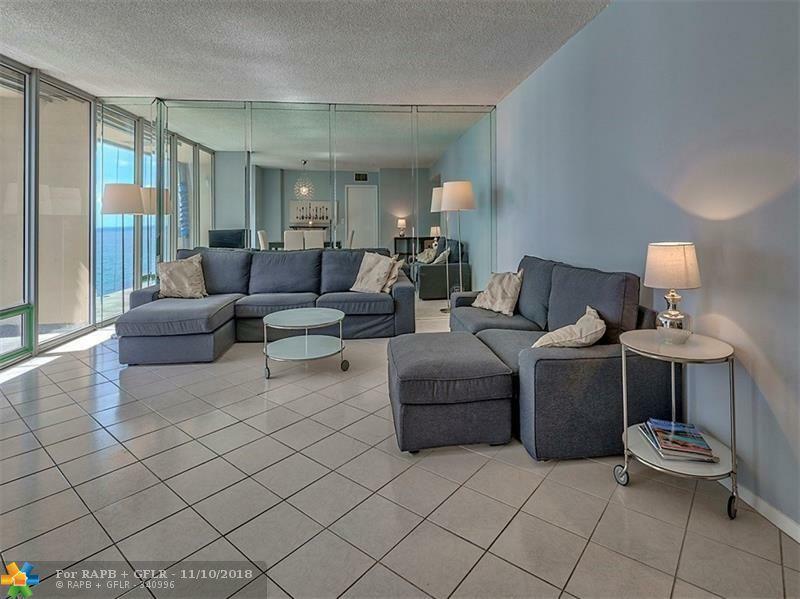 Enjoy BEAUTIFUL OCEAN VIEWS FROM EVERY ROOM! 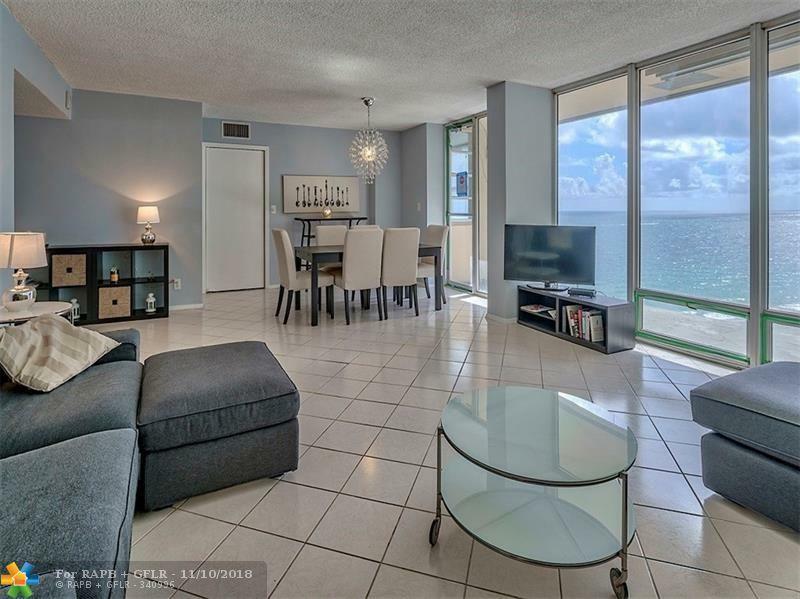 Southeast ocean views from the large balcony, the living room and the WINDOWED EAT IN KITCHEN with stainless steel appliances and a full size laundry room. Northeast ocean views from both bedrooms too! GLASS BALCONIES are currently being installed. 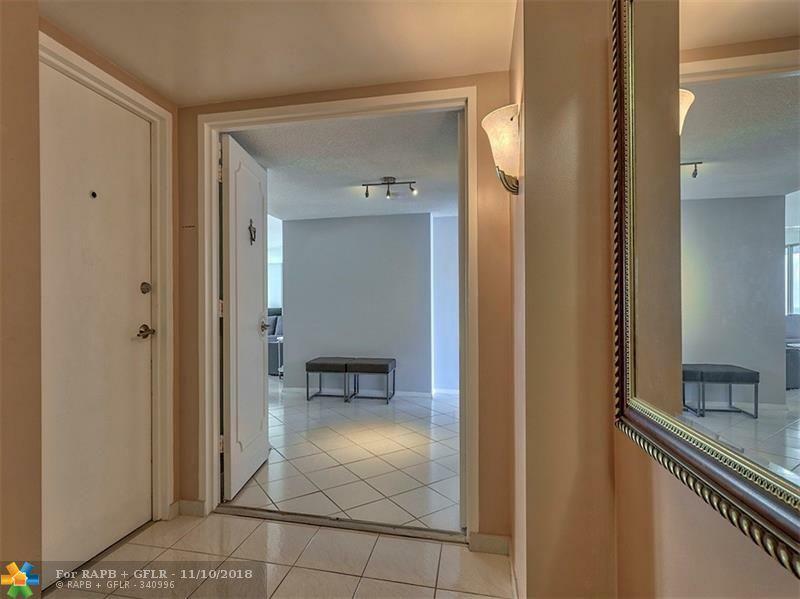 A Semi private elevator, tile floors and both baths have been remodeled. Great value for any beach lover! No leasing permitted.